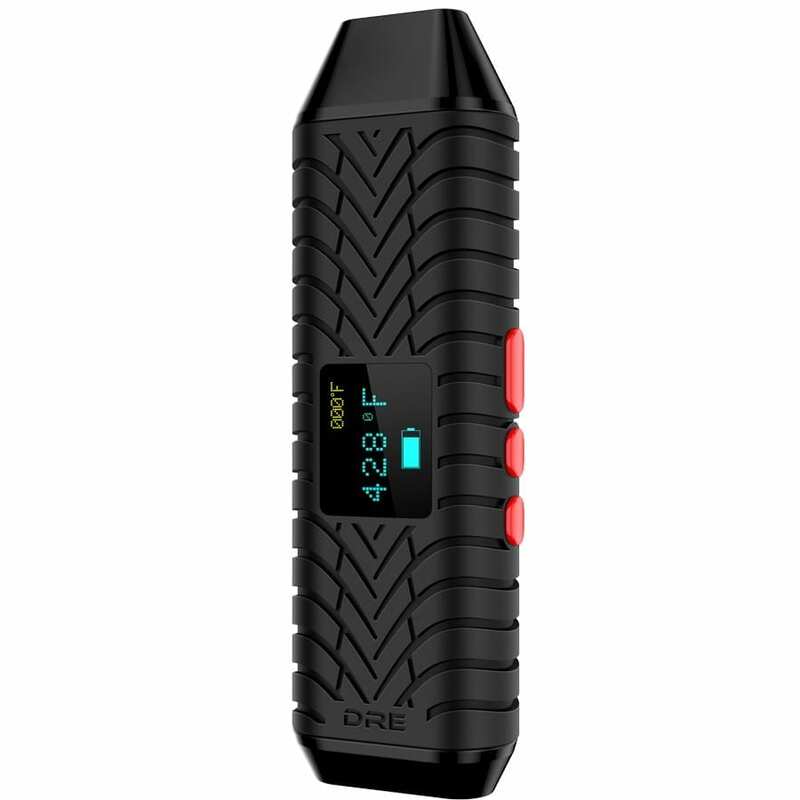 The Dray vaporizer isn’t like any other vape. The Dray gives intensity, sensation, and flavor that’s amazing. 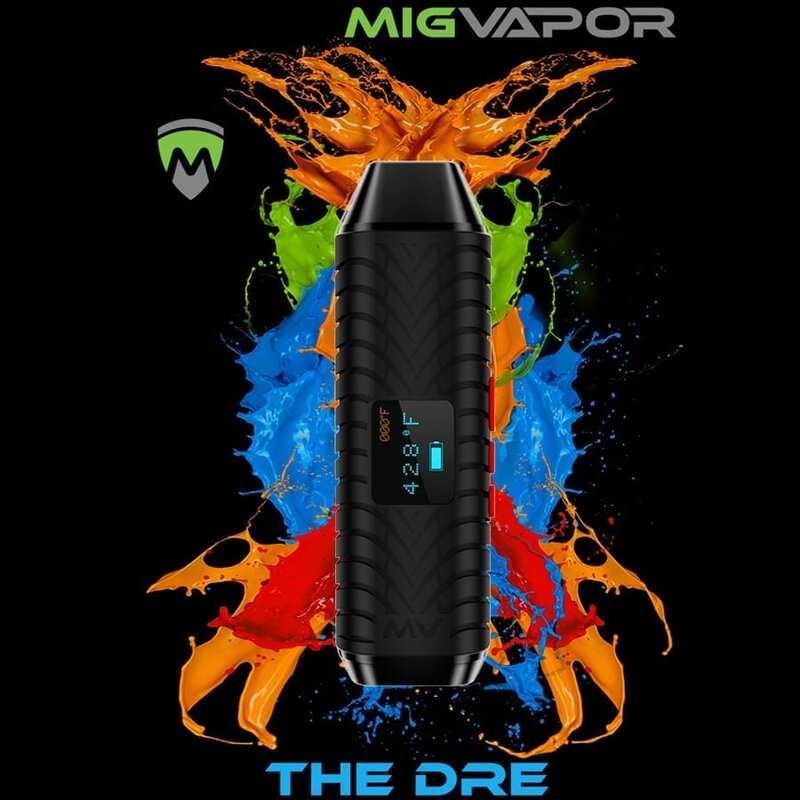 Expensive vaporizers give only limited temperature options, while the Dray has a fully customizable temperature scale down to 1-degree Fahrenheit increments between 300-435 degrees Fahrenheit. The customizability isn’t just technology with no usable purpose, however. The new quartz chamber and heat element offers endless options give you the ability to get the maximum efficiency from your dry herb experience, giving you the best experience possible in a more compact version. 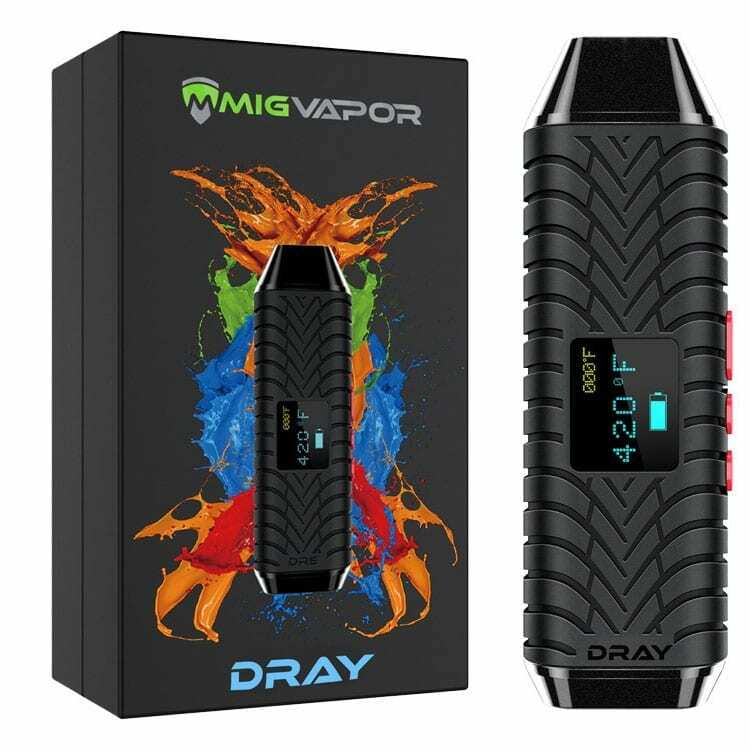 The on button of your Dray Vaporizer will vibrate letting you know its on and it will vibrate again when it reached optimal temperature. The mouthpiece is magnetic with a removable and low maintenance metal mesh-grate. This is the ultimate stealth power pocket hand held dry leaf portable vaporizer. The Dray vaporizer kit doesn’t just come with the vape pen. 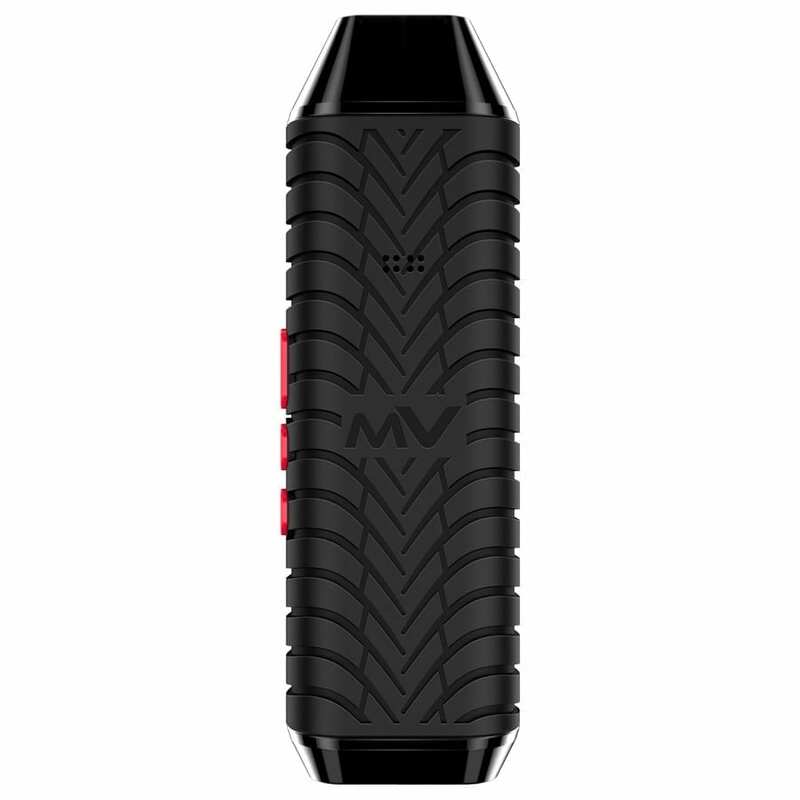 Mig Vapor has packaged the whole kit with utmost care to ensure everything necessary is included. 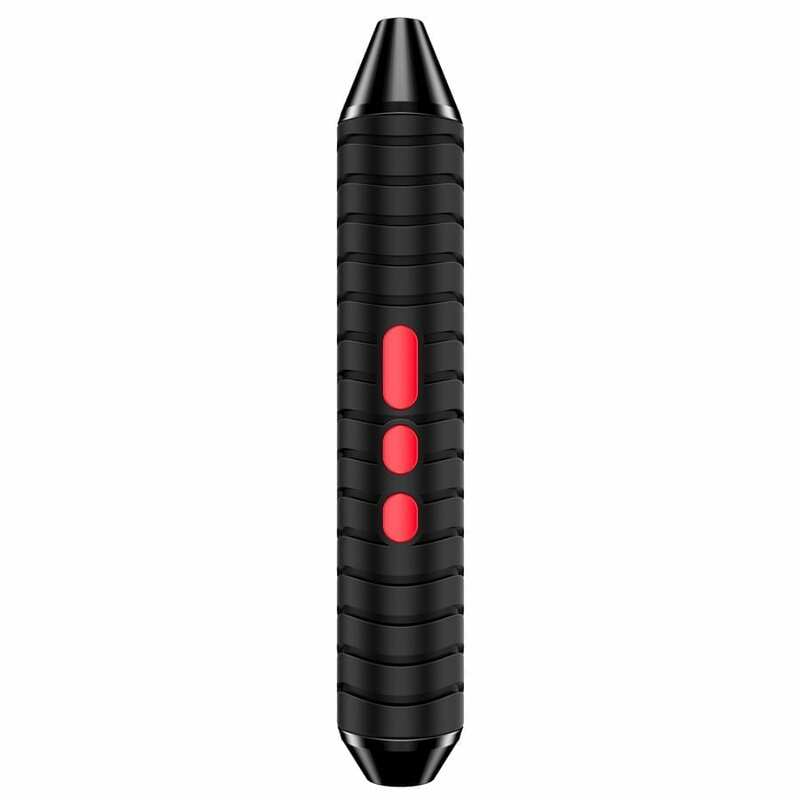 Of course, the Dry Herb Dray Vaporizer included in your choice of color as long as its black. Along with the vape, a USB adapter with cable included. An artistic carry box for unique storage is also included. Designed from the tread of a racing Pirelli P Zero racing tread concept in a black rubber body, so smooth to the touch.